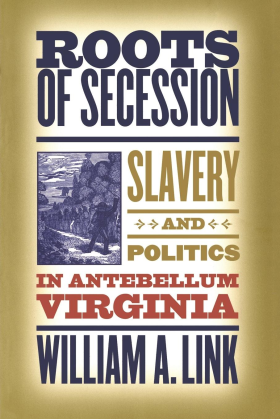 Offering a provocative new look at the politics of secession in antebellum Virginia, William Link places African Americans at the center of events and argues that their acts of defiance and rebellion had powerful political repercussions throughout the turbulent period leading up to the Civil War. An upper South state with nearly half a million slaves–more than any other state in the nation–and some 50,000 free blacks, Virginia witnessed a uniquely volatile convergence of slave resistance and electoral politics in the 1850s. While masters struggled with slaves, disunionists sought to join a regionwide effort to secede and moderates sought to protect slavery but remain in the Union. 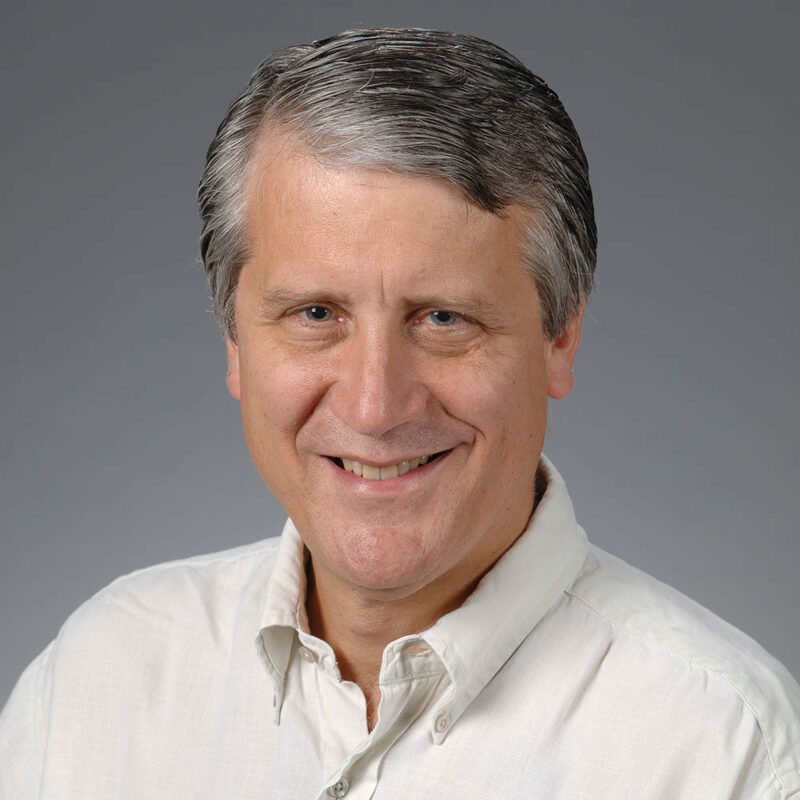 Arguing for a definition of political action that extends beyond the electoral sphere, Link shows that the coming of the Civil War was directly connected to Virginia’s system of slavery, as the tension between defiant slaves and anxious slaveholders energized Virginia politics and spurred on the impending sectional crisis.